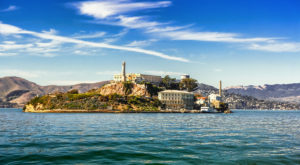 7 Incredible Ancient Ruins Hiding All Over The U.S.
America is filled with weird and wonderful sites, and these incredible ruins are no exception. Here are a few of the most incredible lesser-known ancient attractions that this country has to offer. Cliff Palace is an Ancestral Puebloan ruin carved into the stone at Mesa Verde National Park, Colorado. It’s actually the largest cliff dwelling in North America, featuring 150 rooms and 23 kivas. 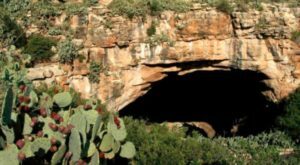 Archaeologists believe it was built between 1190 A.D. and 1260 A.D. It’s accessible via periodic tours and is open from 8 a.m. to sunset. Visitors can take the Cliff Palace Loop Road to see the Cliff Palace, Balcony House, and overlooks to other cliff dwellings. 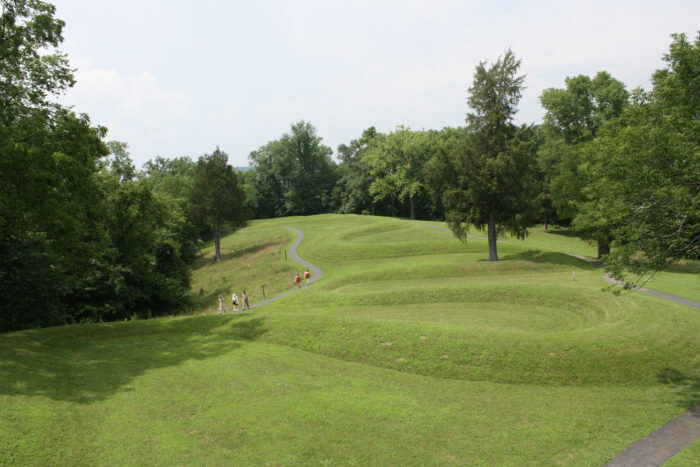 Great Serpent Mound is a prehistoric effigy mount that extends for an incredible 1,300 feet on the plateau of the Serpent Mound crater in Adams County, Ohio. It’s believed to date back to at least 1070 A.D. and is the largest serpent effigy in the world. 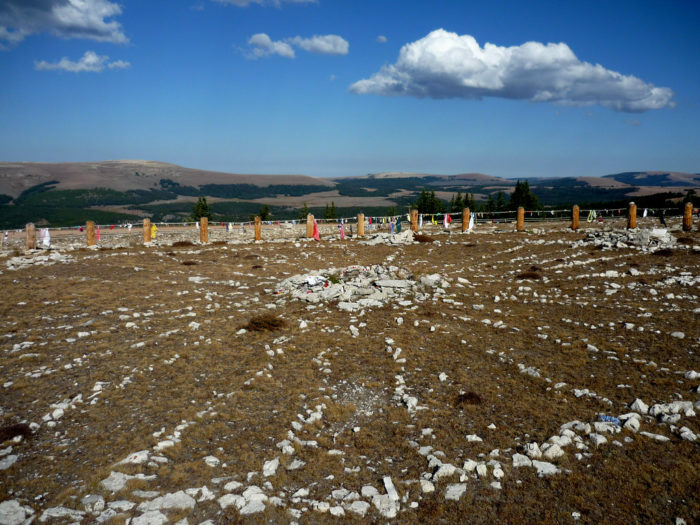 This mysterious stone circle is a sacred site located in northern Wyoming in the Big Horn Mountains. 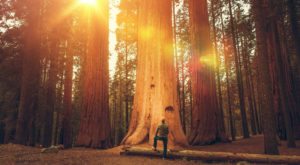 It’s believed to be at least 700 years old and is part of a series of interconnected archaeological sites that date back 7,000 years. 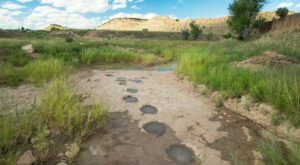 Scholars believe the site served religious and ceremonial purposes, though no one really knows for sure. Today, visitors can walk around the ruins and admire the gorgeous views. 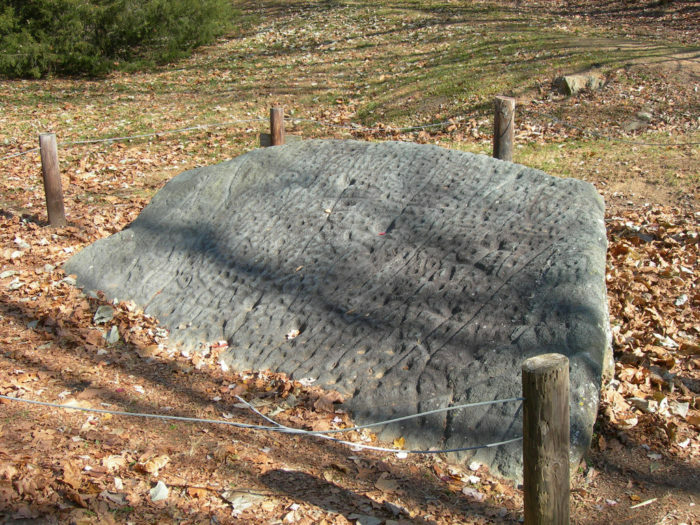 Judaculla Rock is a large soapstone located in Cullowhee, North Carolina. The rock is covered with unusual petroglyphs that range in type from stick-like figures, claw marks, concentric rings, and winged shapes. 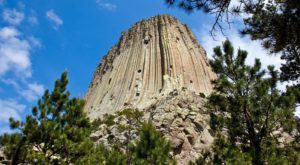 Archaeologists believe that the rock was carved sometime around between 1000 B.C., though it may have been decorated later. 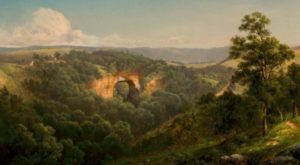 The rock was of special significance to the Cherokee native people, and they continued to regard it as spiritually important even after their forcible removal from the area in the 1830s. 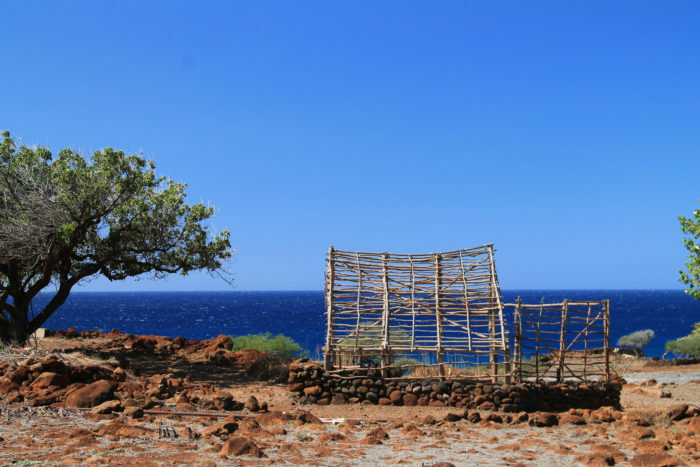 Lapakahi State Historical Park is tucked away on the northern Kohala Coast of the island of Hawaii, and it is home to the partially resorted ruins of an ancient coastal fishing settlement. 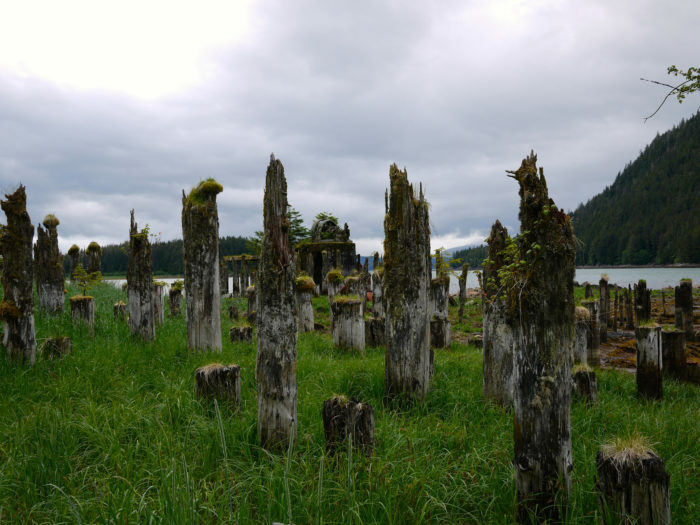 The park has done an amazing job of setting up interpretive trails and markers that teach visitors all about the old structures and remains, including an ancient burial site, canoe storage houses, and multiple religious shrines. Taku Harbor is located about 22 miles southeast of Juneau and was once a thriving trading post in the mid-20th century. The cannery that was built here provided jobs for many locals and the remains of their homes and businesses can still be seen today. 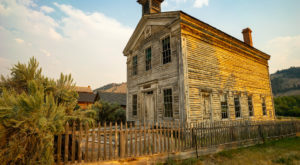 Visitors to the site can explore several ruined homes, bunkhouses, and an old pier. You can still find old canning equipment dotted throughout the area. What are some of your favorite ancient ruins in America? 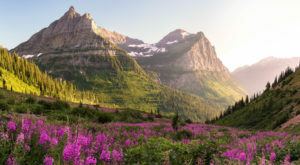 Share and let us know in the comments, For more of the coolest things to see in the U.S., click here.